So if you’re looking how to find Magento version in code, scroll down, please. In this part I’ll tell you about the tricks without coding. First option is for lazy Chrome users. There are two Chrome extensions that will make a pro in web technologies detection. 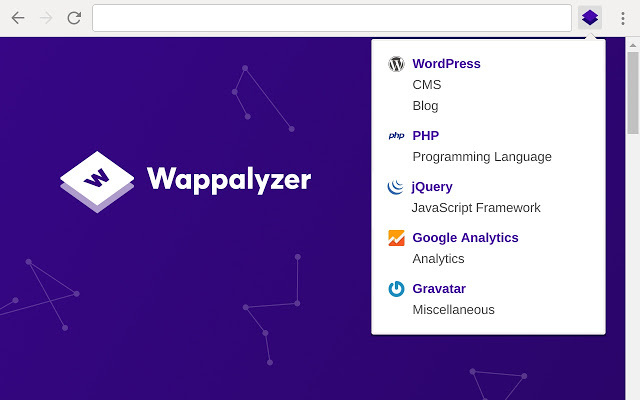 The first one is Wappalyzer which is a cross-platform utility that reveals the technologies used on websites. 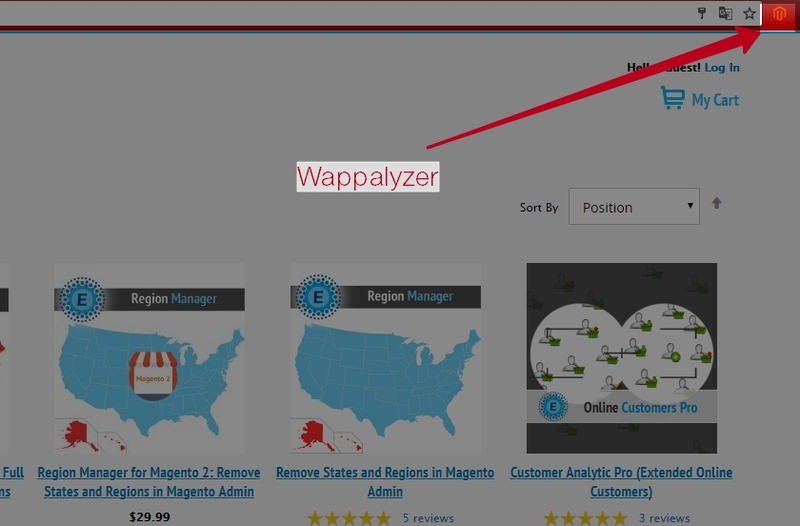 Wappalyzer uncovers the technologies used on websites. It detects content management systems, ecommerce platforms, web frameworks, server software, analytics tools and many more. The second one is Version Check for Magento. Free version will show Magento version. 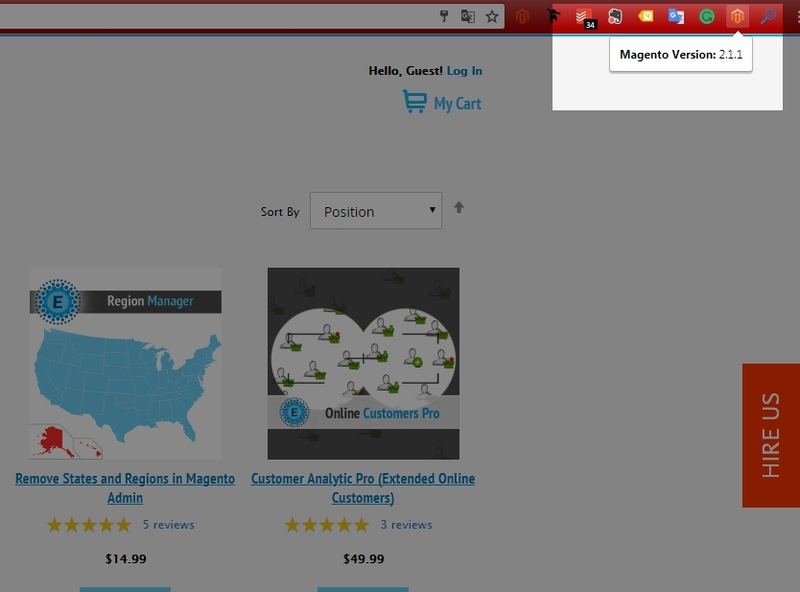 It is quite easy to handle for the stores that do not hide Magento version. This free tool will open up most of the secrets for you. By the way, it will help you to check the store’s security status, installed security patches and even site’s vulnerabilities. This is an awesome shoe store. 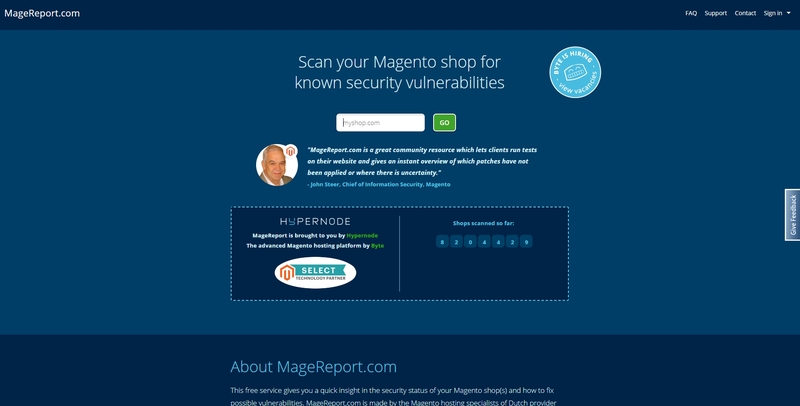 And most of the tools have failed and unable to find Magento version of this store. In some cases that doesn’t work though. The 4th option. 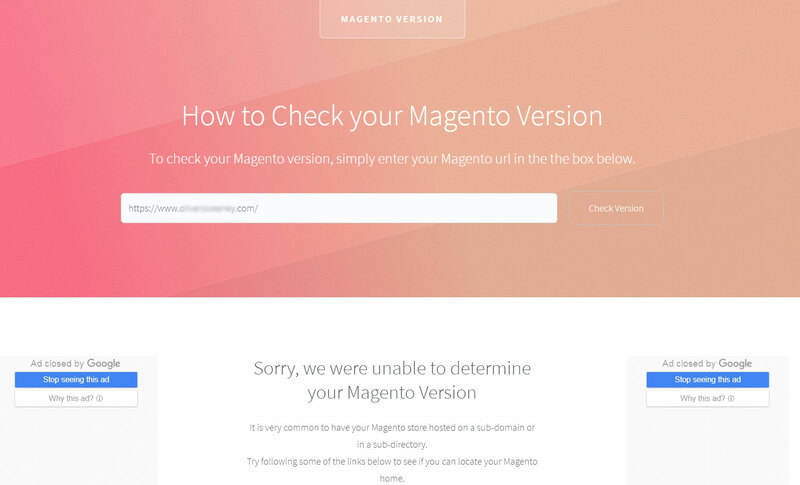 How Programmatically Check Magento Version (Magento 2). You have to inject \Magento\Framework\App\ProductMetadataInterface into your constructor.